Today, Ameripack, Inc., announced the addition of a new case size to its already extensive line of rotationally molded cases. The new case size stacks perfectly with our 2 additional 26” x 24” cases that were released in 2013. 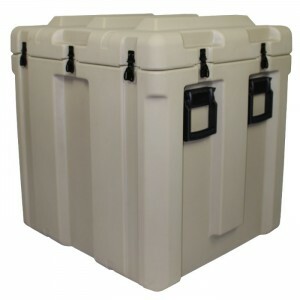 This new case size is one of the deepest rotationally molded cases available anywhere in its size group and is a great protective packaging option for large pieces of military, industrial, and medical diagnostics equipment.